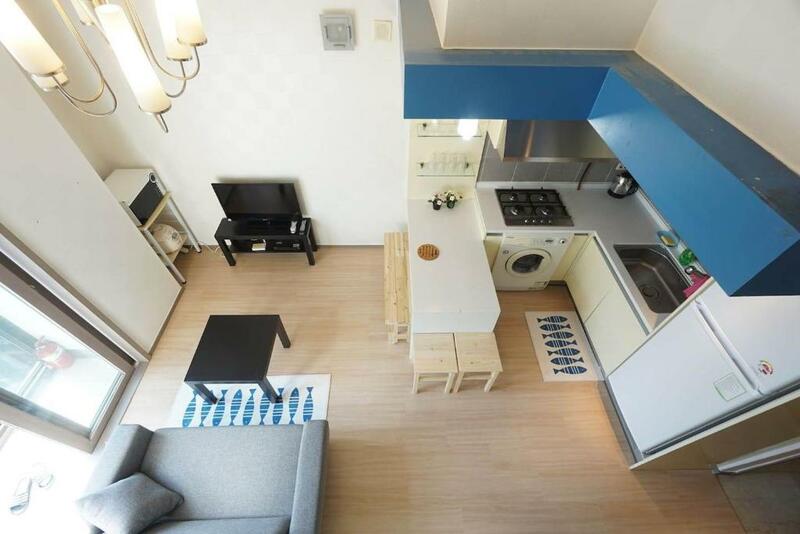 Cony House Apgujeong-Rodeo features air-conditioned rooms with TV in the Gangnam-Gu district of Seoul. Located around 0.6 miles from Cheongdam-dong, the hotel is also 1.7 miles away from Seven Luck Casino Seoul Gangnam Branch. The Shilla Duty Free Shop is 2.7 miles away and National Museum of Korea is 3.1 miles from the hotel. One of our bestsellers in Seoul! House Sarah in Myeongdong offers non-smoking accommodation. This air-conditioned holiday home comes with heating, a flat-screen TV, a clothes rack, a kitchen with a fridge and an electric kettle, and a private bathroom with a hairdryer and free toiletries. Mandoo House #7 features non-smoking accommodation. This air-conditioned apartment comes with heating, a clothes rack, a flat-screen TV, and a private bathroom with a hairdryer, a shower and free toiletries. Road Myeongdong is conveniently located a couple minutes' walk from Chungmuro Subway Station (Line 3 and 4) and offers free WiFi and on-site parking. N Seoul Tower and the bustling Itaewon district are within a 10-minute drive away. One of our bestsellers in Seoul! 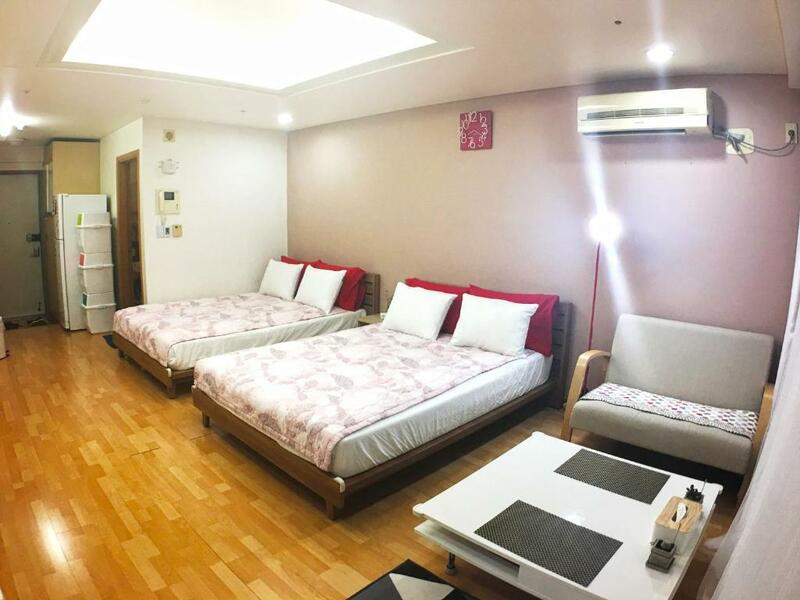 Located directly next to Hapjung Station Line 2, UJa House offers air-conditioned accommodation with free Wi-Fi. This stylish non-smoking hotel has a cosy shared living area with public computers. Located in Seoul, Handpicked Hotel & Collections offers a fitness centre. The property has a garden, as well as a terrace. Free WiFi is available. 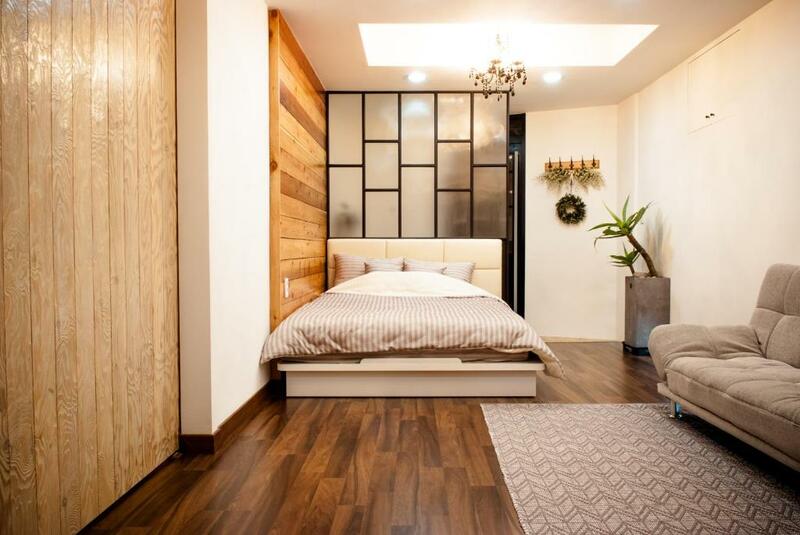 House Sarah in Myeongdong 2 is situated in Seoul, a 7-minute walk from Namdaemun Market, 650 yards from Seven Luck Casino Millennium Seoul Hilton Branch, and 750 yards from Noon Square. The villa is 1,000 yards from Lotte Duty Free Shop. The air-conditioned accommodation units come with heating, a clothes rack, a TV and a shared bathroom. Roadhouse Hongdae Shinchon features free WiFi and views of city in Seoul. 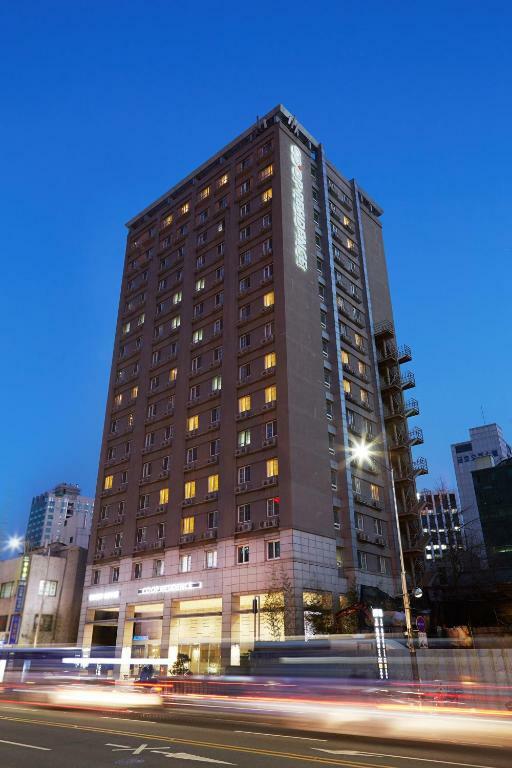 Located around 2.3 miles from Seven Luck Casino Millennium Seoul Hilton Branch, the guest house is also 2.4 miles away from Namdaemun Market. Attractions in the area include I'Park Mall, 2.5 miles away, or Dongwha Duty Free Shop, situated 2.5 miles from the property. 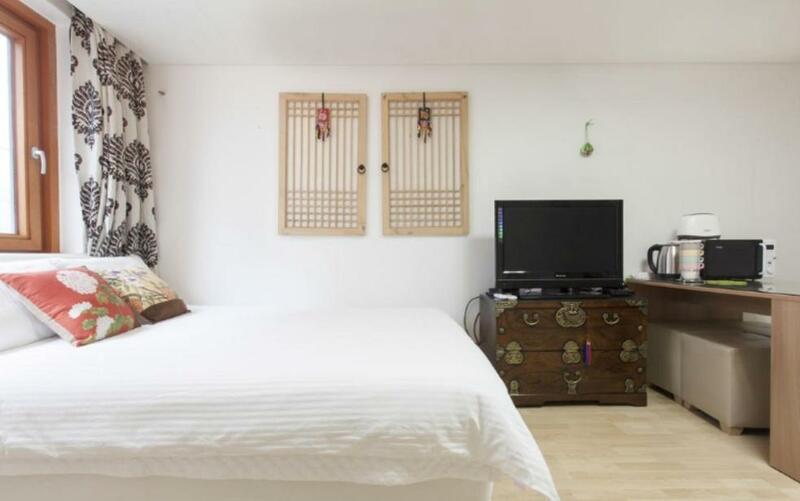 Uljiro Co-Op Residence is a 3-minute walk from Dongdaemu History & Culture Park Subway Station. It provides the convenience of an on-site laundry room, fitness facilities and well-appointed studios with free WiFi access throughout the property. Core House 1 offers non-smoking accommodation. This air-conditioned aparthotel comes with heating, a clothes rack and a flat-screen TV. 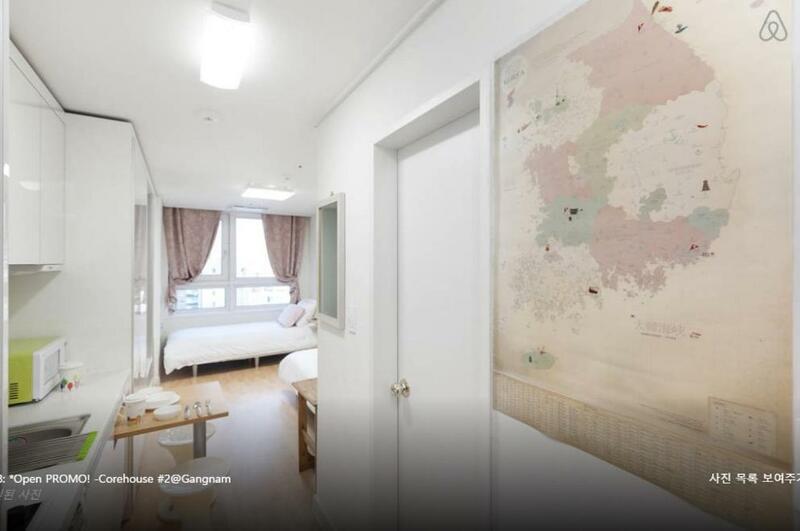 Located in the Jongno-Gu district in Seoul, Hanok 24 Guesthouse Gyeongbokgung is a 5-minute walk from Exit 2 of Gyeongbokgung Subway Station (Line 3). 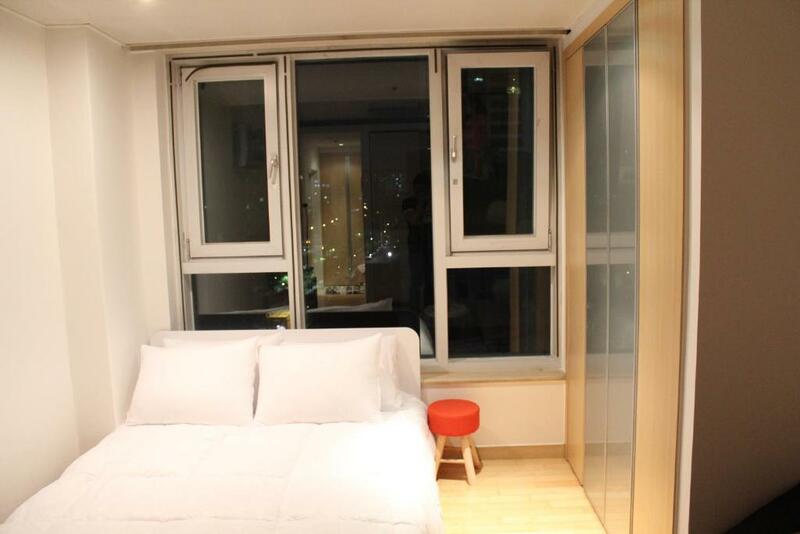 House Sarah in Myeongdong 3 offers non-smoking accommodation. This air-conditioned villa comes with heating, a clothes rack and a flat-screen TV. 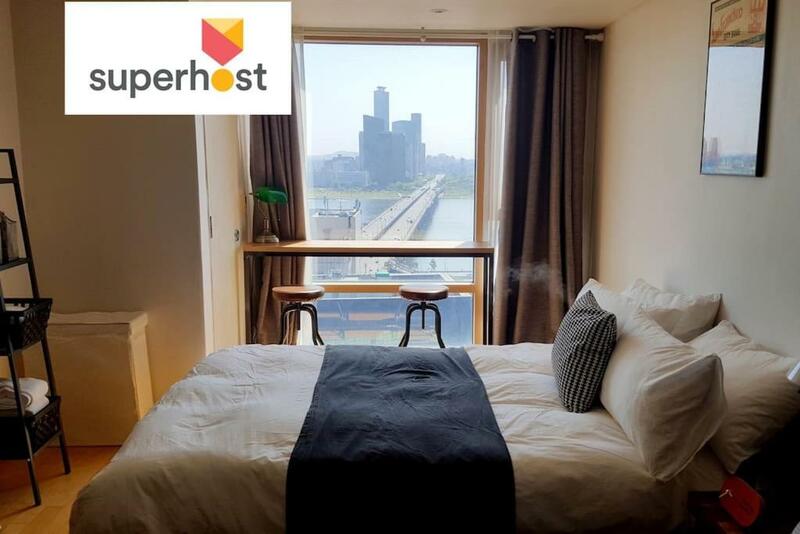 Mapo Han River View Apartment features non-smoking accommodation. This apartment comes with heating, a clothes rack and a washing machine. 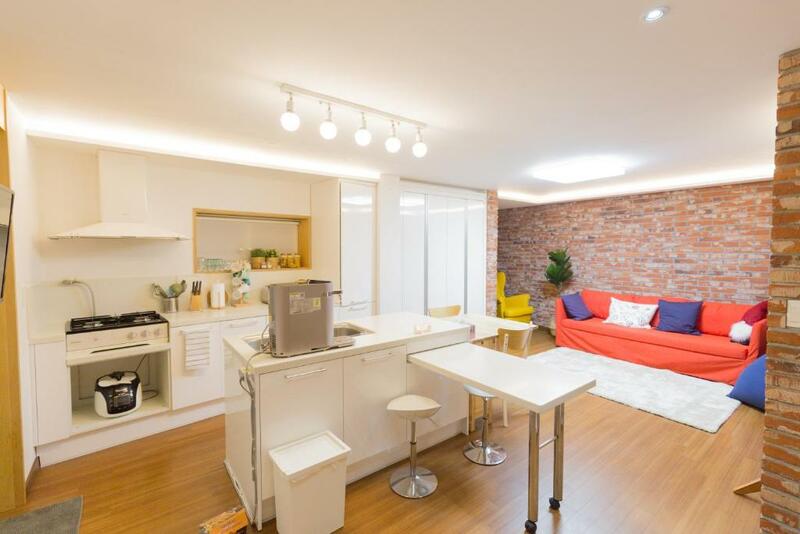 Robin House is set in Seoul, 0.8 miles from Mario Outlet, 3.1 miles from Noryangjin Fisheries Wholesale Market, as well as 5 miles from I'Park Mall. The National Museum of Korea is within 5 miles of the apartment, and free WiFi is provided. Located in Seoul, 1.4 miles from Olympic Park, UNI Hotel provides air-conditioned accommodation with free WiFi. The property is around 3.1 miles from Garak Market and 3.7 miles from Munjeong-dong Rodeo Street. 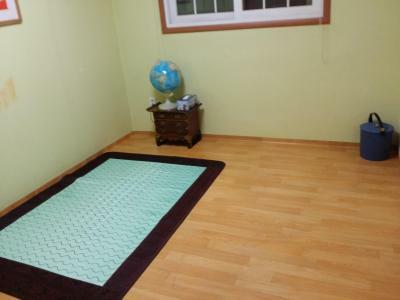 The property is set in the Gangdong-Gu district, 4.3 miles from Garden 5. Featuring air conditioning and heating, Core House 3 is located in Seoul, 1.7 miles from Seven Luck Casino Seoul Gangnam Branch. COEX Convention Centre is 1.8 miles from the property. Free WiFi is offered . 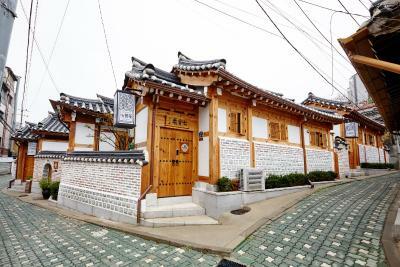 Hanok Guesthouse 201 is conveniently located just an 8-minute walk to Anguk Subway Station and Gyeongbokgung Palace. This affordable property offers complimentary breakfasts and free Wi-Fi access at all areas.